SBOBet is a leading Asian bookmaker company providing their customers with outstanding betting odds and several other exciting products. We are going into detail about why you should join the SBOBet affiliate program. Find the key information in our review below and benefit from the best revenue share commissions, CPA and hybrid deals in the industry. SBOBet was launched as an Asian bookmaker but quickly made the transition to many other markets as well. The bookmaker is now available in more than 100 countries and holds sports betting licenses in the Philippines and the Isle of Man. SBOBet is operated by Celton Manx Ltd. and was founded in 2004. The wewbsite can be displayed in 11 different languages, including six Asian languages. The bookmaker lets you choose from three different odds formats: EU decimal odds, Hong Kong odds and Malay odds. There are multiple live betting options every day and the company recently announced the implementation of many live streams to their service, too. SBOBet also features a great selection of currencies to choose from. Customers can switch between AUD, GBP, EURO, HKD, JPY, MYR, RMB, SGD, THB and find the best option for themselves. On top of that there are many deposit and withdrawal options including several regional options as well. New customers signing up with SBOBet can make use of their welcome bonus offer. It is a first deposit bonus worth up to €200 and will be automatically applied once a customer made his initial deposit at SBOBet. In order to receive the bonus players have to provide the bonus code DEPBON40 while making their first deposit. Click here for more detailed information about the 15% welcome bonus at SBOBet. The SBOBet affiliates program provides their members with highly attractive margins and even custom tailored deals that fit your needs. The brand is quickly gaining popularity all over the world and you can participate by promoting the world’s leading Asian bookmaker. 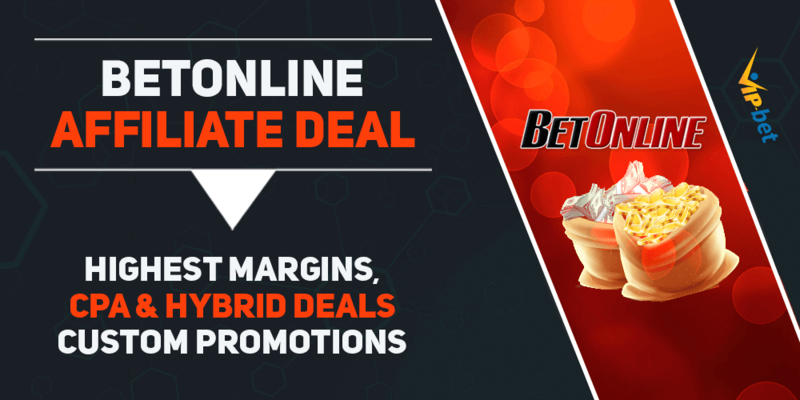 When you join the SBOBet affiliate program through us you will benefit from custom hybrid deals, CPA deals, and revenue share deals. Our revenue share deal includes all SBOBet products like their sportsbook, casino, and virtual games. This means you can generate profit from every activity of your players at SBOBet. By default we are offering you 35% revenue share or 0.3% turnover with no negative carry over. That means that eventual negative commissions will not be carried over to the next month so there is no risk of going into debt. We are also running CPA and hybrid deals. If you are interested in these alternative options, please contact us so that we can work something out. The company has been awarded the Asian Operator of the Year consecutively in 2009 and 2010 and features several exciting products. We provide you with some general information about the offers below. SBOBet is using new and state of the art technology to provide a fast and secure player environment. SBOBet is offering more than 1,000 events every week. They have countless betting markets and betting options for highly popular sports including football, basketball, tennis, volleyball, ice hockey and many more. SBOBet Casino provides players with an extensive range of various casino games. There are numerous table and slot games available. SBOBet also designed an innovative Multi-Player Live Dealer system that was created in conjunction with the online Gaming Systems of Australia. 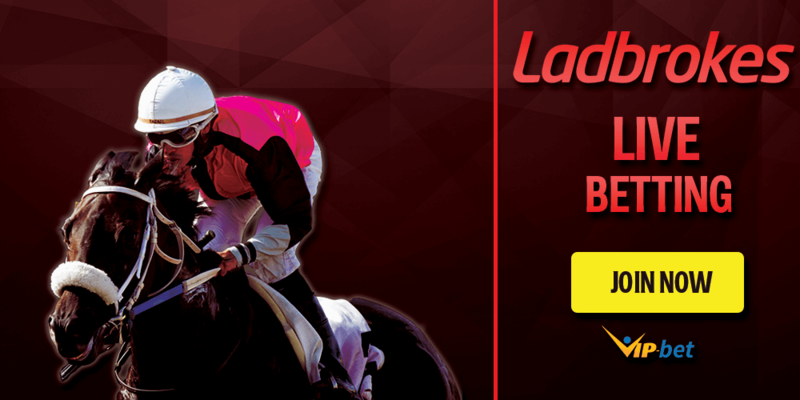 SBOBet accepts bets on all UK, Irish, Dubai and South Africa races and is also offering Live telecast of the races. SBOBet provides customers with exclusive games such as scratch cards, keno, toto draw and plenty of other card games with no necessary download or prior software installation. SBOBet is mainly focusing on providing top notch odds. Apart from that, they also have several sports betting promotions in store for their customers. By signing up with the Asian bookmaker your customers can claim a 15% bonus on their first deposit up to €200. Besides the above mentioned promotions, we are also able to offer some additional private affiliate benefits. We have been working with SBOBet for quite some time already and know their affiliate staff personally. That allows us to create exclusive promotional offers in cooperation with SBOBet and you can benefit as well. Custom promotional offers can be created for you upon request. Please let us know if you would like to run a specific promotion and we will help you to set it up. Promotions include benefits such as exclusive betting bonuses, reload bonus offers and cashback for your players. By joining our SBOBet affiliates deal you will automatically be in touch with a personal account manager. That will noticeably improve communication with the bookmaker so that you won’t have to wait for a response. We provide you with several different payment methods to choose from. Your affiliate payments can be paid to you via eWallets such as Skrill or Neteller, as well as bank wire transactions. SBOBet is making sure their affiliates are paid in time. There are currently two different payment types: eWallets and bank wire transactions. The affiliate commissions will be paid by the 10th business day after the seven days prescribed in clause 6.10 of the Affiliates Terms and Conditions and provided that the minimum earnings threshold is met as shown in the above table and depending on the payment option you have chosen. If that is not the case in any given month, your earning will be carried over to the upcoming month(s) until the treshold is reached. In order to promote the SBOBet brand, you will probably need marketing materials such as logos, banners, mailers, articles and further content assets. Don’t hesitate to ask your personal support at VIP-bet for providing you with the marketing materials of your choice. SBOBet provides their affiliates with a wide selection of marketing tools. They can be used to attract new players and generate bigger commissions. There are many creative options to choose from, including sports and event banners and XML feeds letting you display the outstandig SBOBet odds on your site. If you are looking for additional content to add to your homepage, you can make use of original articles that are keyword rich and will help you to generate more traffic and attention. 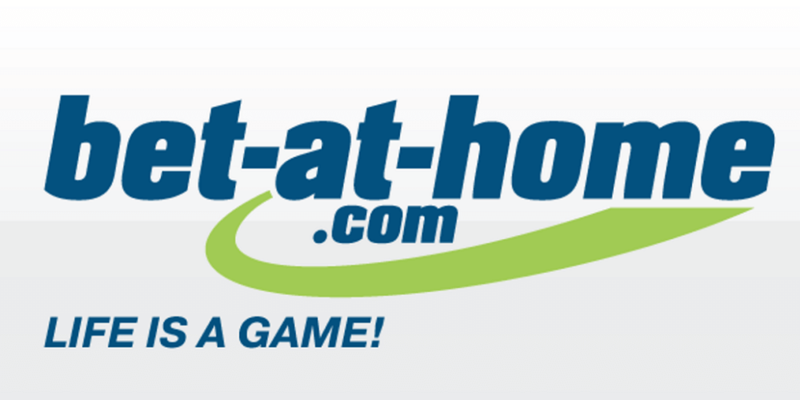 Contact Us to Discuss Custom SBOBet Affiliates Deals! We aim to provide our partners with tailor-made deals to help you to elevate your business. You can join our revenue share program that will provide you with the highest margins in the industry. However, you can also opt-in to go for an alternative deal instead. Please contact us to discuss individual deals and custom rates including CPA and hybrid deals. Signing up for the SBOBet affiliate program only takes a couple of moments. To start promoting SBOBet you have to sign up with us first. Once you have created an account at VIP-bet.com please contact our support and we will get in touch to set up your SBOBet affiliates deal.